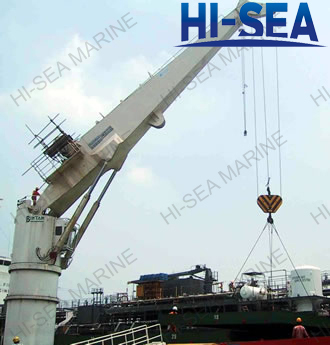 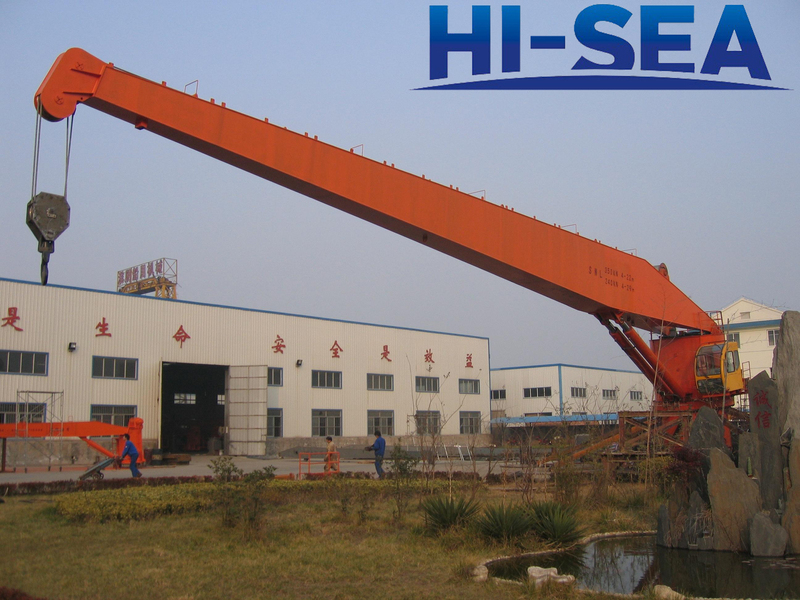 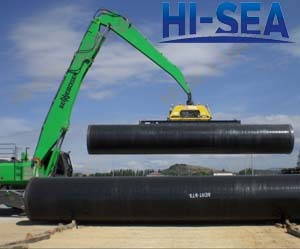 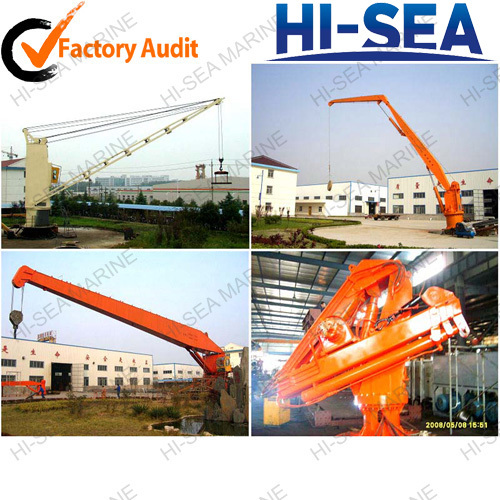 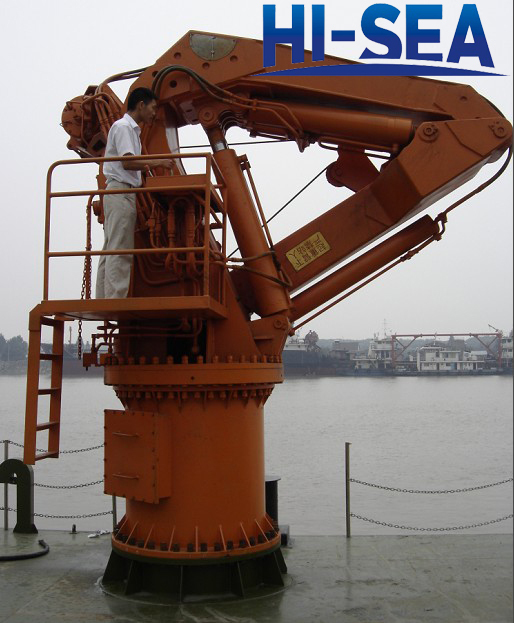 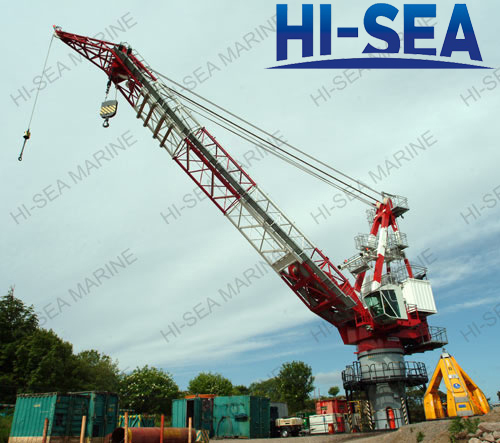 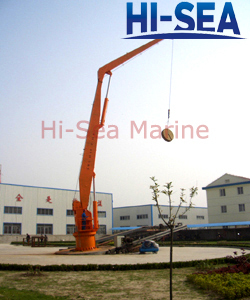 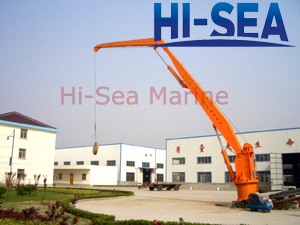 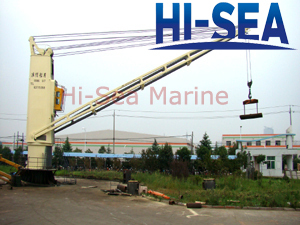 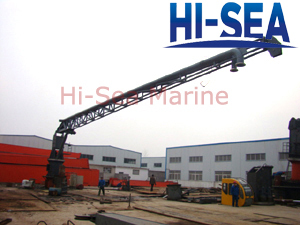 Marine crane is designed especially for oil platform, platform supply vessel, barge etc. 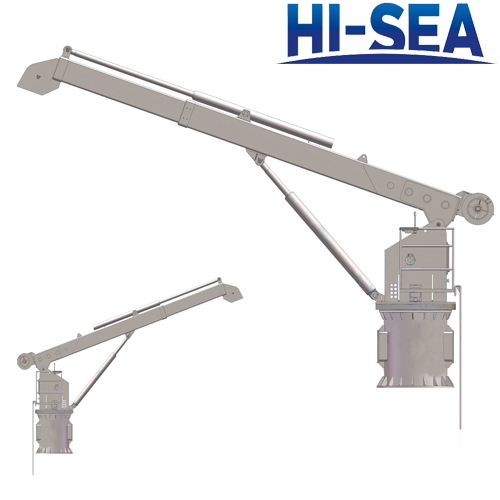 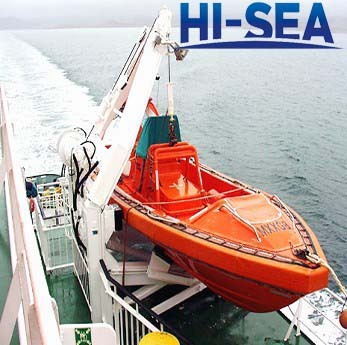 Based on the design consideration of API-2C, marine cranes can be in the working condition of inboard lift, outboard lift and personnel lift. 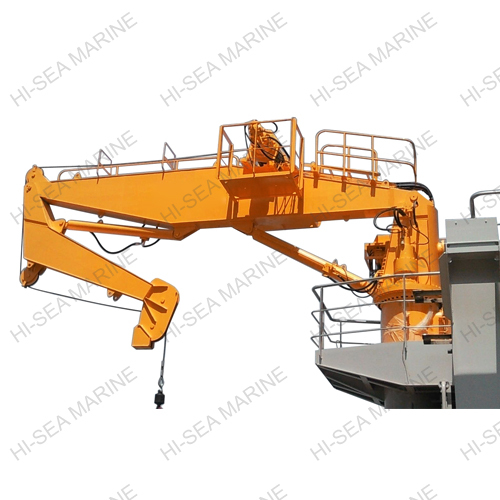 1.The driving voltage:380V/50Hz ac/3 Ph or 440V/60Hz ac/3 Ph or diesel engine. 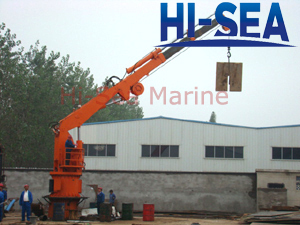 2.The parameter table is only for reference, specifications user requirements can be designed. 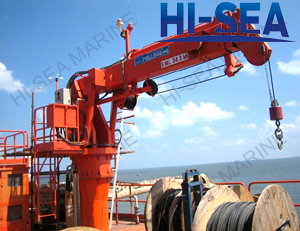 3.RL-steel rope luffing,CL-oil cylinder luffing.